10 Years ago, the "Zorrel Tee" was our first (and only item at the time). 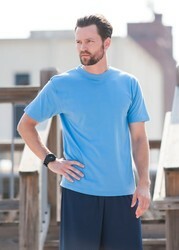 This style placed Zorrel at the forefront of technical apparel - in other words - Zorrel was performance before Performance was "cool". 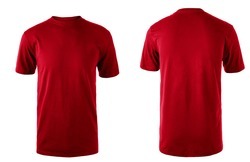 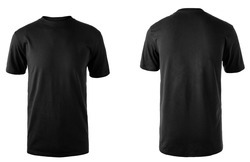 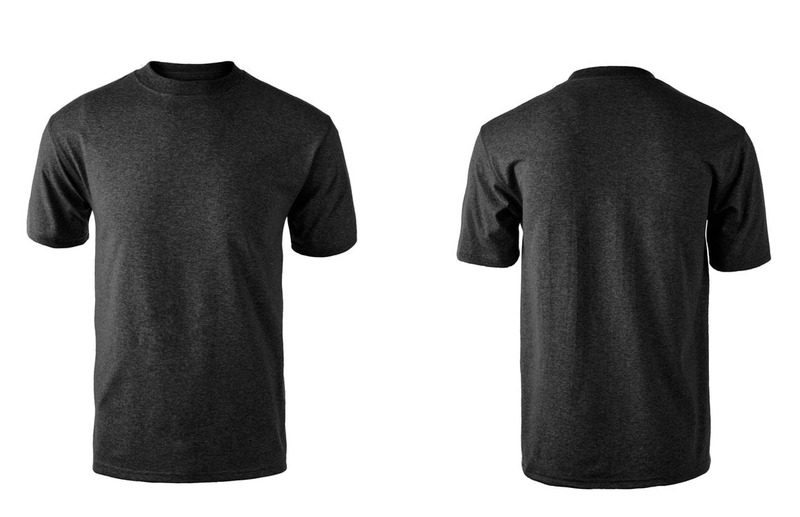 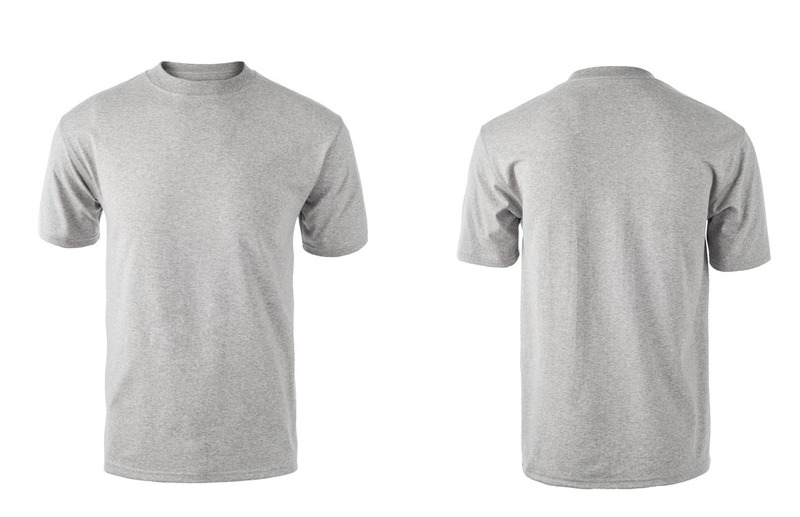 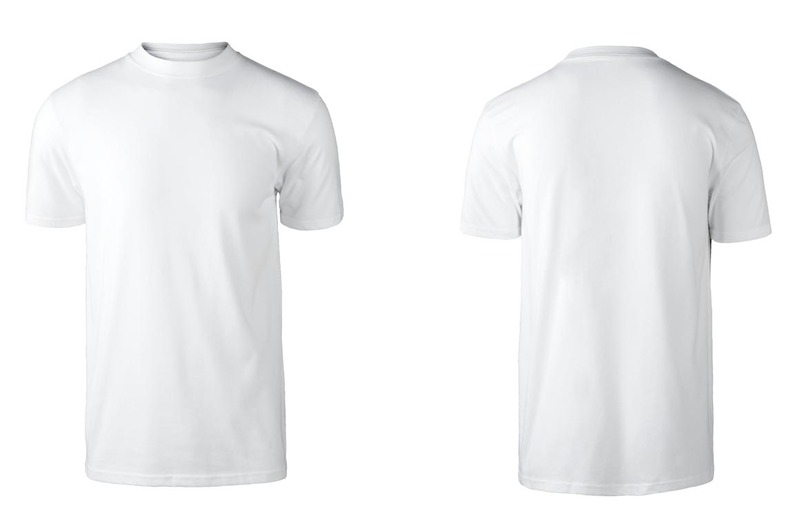 This shirt has become the favorite uniform tee of many companies and "Zorrelians" (aka Zorrel Fans), and is the premier cotton tee with moisture management available today - will not shrink or twist, retains its color, and is permanent anti-odor and moisture management. We recommend this tee every day, without reservation. 190 gsm / 5.6 oz.